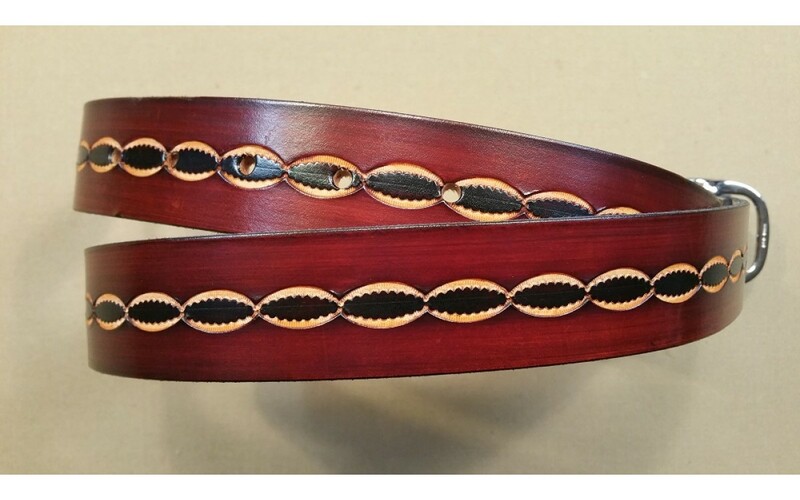 With a number of different retailers offering custom leather goods online, it can be hard to know where to go for your next leather belt, guitar strap, or pet collar, for example. Beyond liking the style of the leather goods you want to buy, here are a few key things you should consider before you buy custom leather goods. You don’t want to order a custom leather product that will become worn and needs replacing after just a few months. You need to make sure that you can rely on the quality of leather that’s used in the goods you purchase. 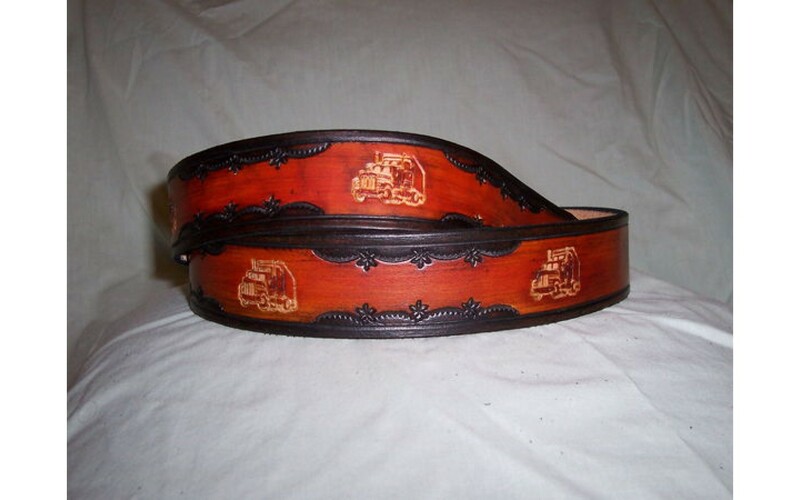 Something like a leather belt can be a long-term investment for your wardrobe if you opt for quality products. Check the website to see how long it will take to customize, ship, and deliver your order. You don’t want to wait forever for your custom leather goods, which is why most of our orders are shipped within 2-3 business days after you place your order. But, if you’re having items personalized, then this may add more time to the order. Are the goods handmade or not? Handmade products receive that little bit extra love and attention, resulting in high-quality and precise detail, especially for personalized goods. You also get something that’s a little more unique compared to batch-made products, for example. Check to make sure that the website or company you’re buying from is located in the USA. Otherwise, they might not ship to your location and, if they do, you could end up paying a large shipping fee. Local companies can deliver to you in less time and for less of a fee. If anything does go wrong with the custom leather products you order, it is good to know that it is covered by a warranty, so you don’t lose out. However, not all companies offer warranties on their products, so always check this before you buy. 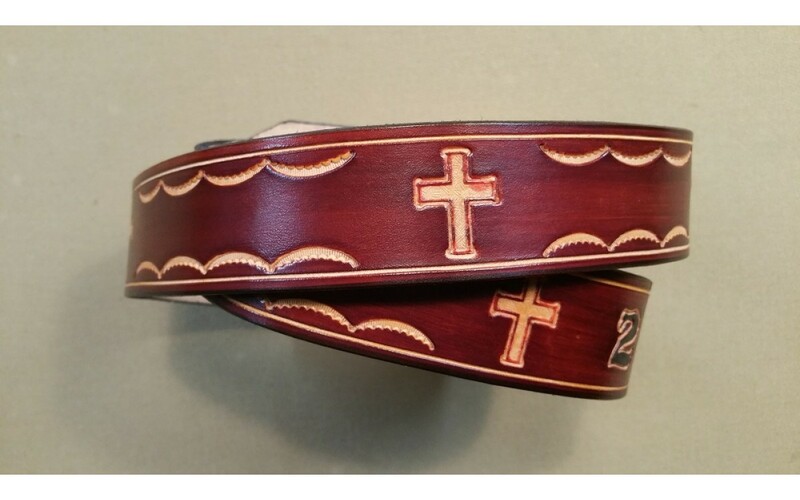 All of our leather belts, guitar straps, and pet collars include a 5-year warranty to cover you against breakages. If you’re looking for custom leather goods that you can buy online and have delivered within the US, then look no further than American Custom Leather. If you’d like to find out more, just call our shop and chat with the owner to answer all your questions, or you can contact us online. We deliver quality leather goods, nationwide.